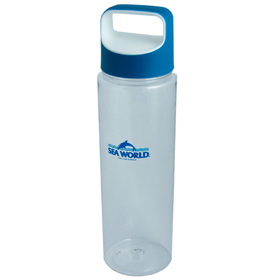 Promotional Metal Drink Bottles - delivered to your door from Australia's favourite printed product supplier! 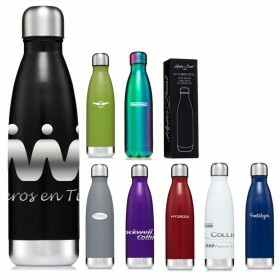 Get your brand remembered with these high quality, long life metal drink bottles. 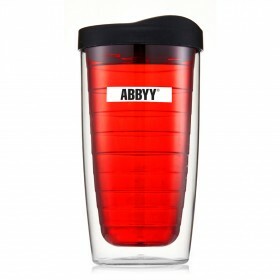 They feature a high quality laser engraving or print of your logo. 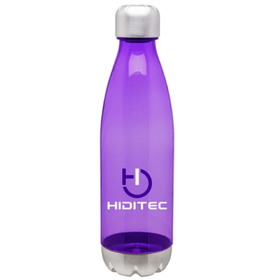 We offer an extensive range water bottles that we know have proven to be effective! 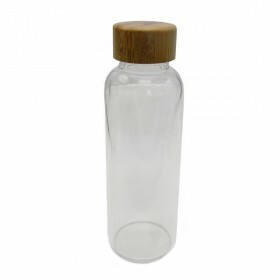 Metal Drink Bottles: Your Ticket to Quality Results! 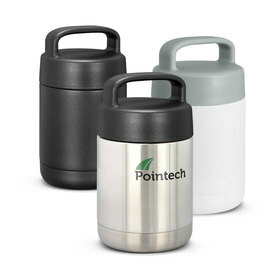 One of the most popular promotional items on the market, the humble metal drink bottle has been helping our clients develop their brand engagement for years, and always makes a significant positive impact on their target audience! 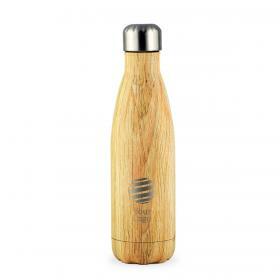 Promotional Metal drink bottles can be decorated with a laser engraving or a print! Do you want to save on freight? Australian-made products not only come with the highest level of quality possible, they also cut done your shipping cost significantly! 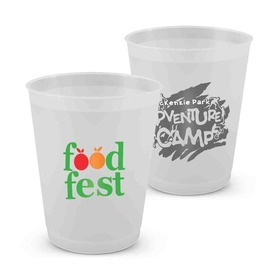 If you're looking for a truly exceptional product that can create a special marketing moment with your brand, call us today and speak to our friendly product experts on 1300 303 717!